Every year, Canstar assesses the new and innovative financial products and services launched on the New Zealand market and showcase those businesses in the financial sector that are leading the way. 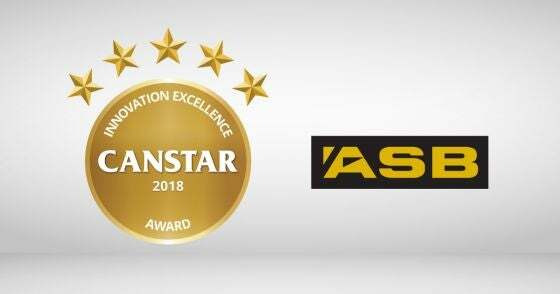 In 2018, ASB received a Canstar Innovation Excellence Award for its app that helps support small and medium sized businesses – Plus by ASB. Canstar caught up with David Bell, ASB general manager business ventures, about how small businesses are benefitting from the bank’s innovation. Both of ASB’s award-winning products are based around the digital space. How has online banking changed customers’ expectations? Digital banking has given customers increased transparency through on-demand access to their financial information. When it comes to your business customers, what specific pain points does Plus by ASB seek to address – and how? At ASB we get that small business owners are busy, busy people. Throughout any given day, they are wearing multiple hats – being the boss, the sales manager, HR and finance, plus much more. They need to find time to get on top of their cash flow, the sales metrics, and their team performance, all the while making sure their customers are getting the best service possible. Plus by ASB is designed to make the juggle easier, by pulling relevant data into one simple app and providing business owners with real-time insights into their business. Effectively, Plus by ASB is a pocket business coach. Plus identifies critical metrics for business success and provides the business owner the opportunity to take action, immediately from within the app. We want to help business owners progress their business by giving them a tool that helps make smart decisions on-the-go. We are extremely pleased that from the end of April we will be able to save even more of small business owners’ time, with the introduction of Plus by ASB on Android devices. Where does ASB think digital banking is heading – what trends do you expect to see in this space over the next five to ten years? 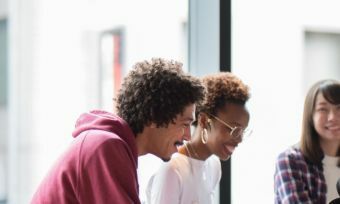 Technology will continue to provide personalised digital banking experiences suited to the individual needs of each customer, allowing staff to focus on more complex customer requests. Plus by ASB is a free app that collates information from online business tools, such as Xero, Vend, Shopify and Google Analytics. The app uses this data to give owners of small and medium-sized businesses an indication of business performance, directly to their smartphone. “Users can see their daily cash position, when bills are due, as well as insights into their liquidity position, profitability and overall business performance,” Canstar NZ general manager Jose George says. The app’s technology produces more than 140 insights each day and prioritises the top 10, flags them to the business owner and offers suggested actions to help business owners optimise their performance. When Plus by ASB identifies a clear financial need, it recommends ASB services or products that could help and, with the customer’s permission, sends a request to an ASB business manager. “Insights are presented in a format that business owners can quickly and simply understand, and the app also provides links to more background information where required. 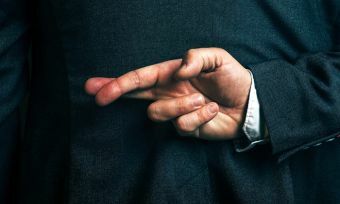 “This leads to business owners becoming more informed when dealing with accountants, retail advisors and customers. “Plus by ASB also contributes towards a growing understanding of business management,” Mr George says. Plus by ASB is free to use, and available to everyone, regardless of who they bank with.